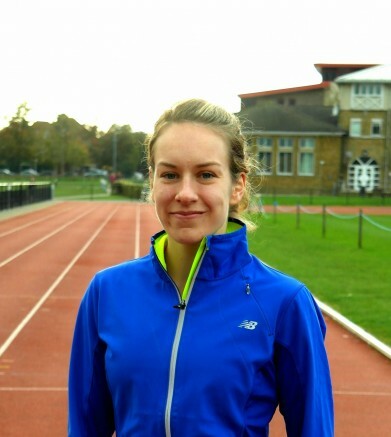 16th November 2014 – After four long years Steph Twell (GBR) was able to celebrate running a personal best again. In that time she has had to overcome a career threatening injury but is beginning to show the form that made her the World Junior Champion in 2008. At the Leeds Abbey Dash 10km in England, Steph literally ran away from the rest of the field to cross the line in 32:30 over 30 seconds clear of the runner-up. This was the perfect preparation for two weeks time when she will attempt to make the British team for the European Cross-Country Championships, an event where she won the junior title a record three times. At the opening IAAF cross-country fixture in Atapuerca, Timothy Toroitich (UGA) had an encouraging run against a high quality field that included the last two world cross-country champions. Timothy finished third and he will be looking to build on this in races in Spain over the next two weekends and ultimately as he aims to improve on his 5th place finish at the last World Championships. In her first race on the country for nearly three years years Doris Changeywo (KEN) had a solid run for fifth place following recent good performances on the roads.